Daughter of Isis is now available! 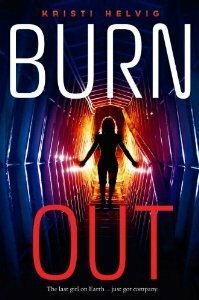 Check out my release post here. 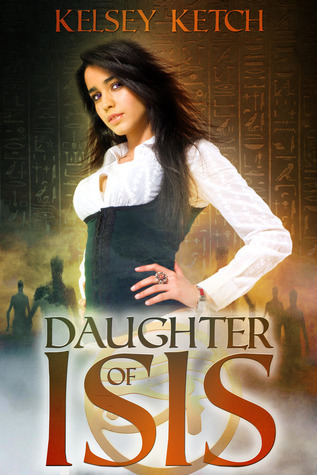 Final announcement, today is the official start to the Daughter of Isis Blog Tour, hosted by YA Bound Blog Tours!! Check out the schedule here. And be sure to follow and support the bloggers who are participating! 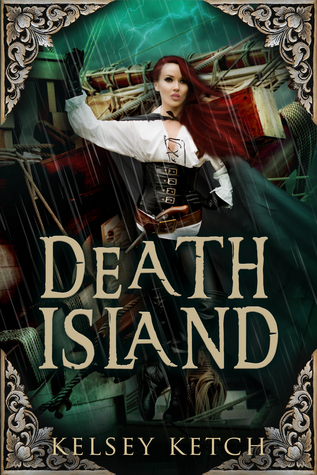 Daughter of Isis Pre-Release Bash Giveaways: The Clockwork Scarab by Colleen Gleason (INT) – Open until 12:01 AM, October 31st. Bobbing For Books Giveaway Hop! (INT) – Open until 12:01 AM, November 1st. 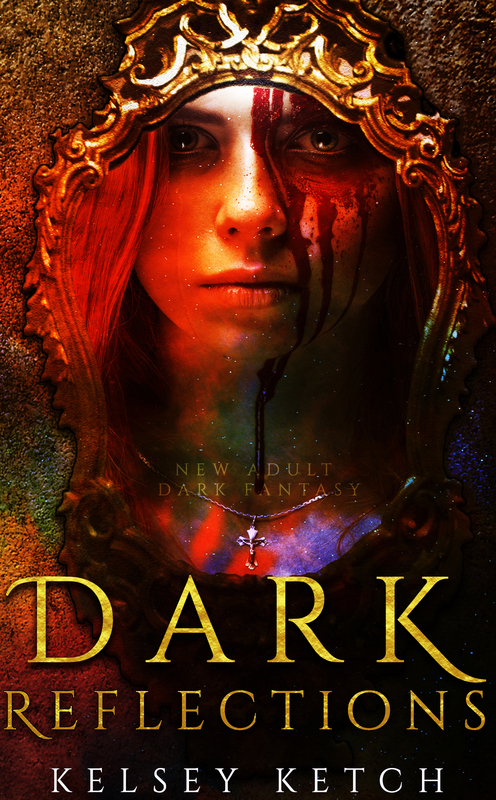 Daughter of Isis Pre-Release Bash Giveaways: Everneath Pack (US) – Open until 12:01 AM, November 2nd. Previous postRelease Day! Daughter of Isis: Now Available at a Computer Near You! I’m not familiar with this book. I hope you’ll like it!